Five Star Cinemas offers a venue that’s stylish and unique for entertaining clients and guests, social parties, fundraising groups, or a fun night out with family and friends. It’s the perfect, memorable choice to celebrate a special event or occasion. 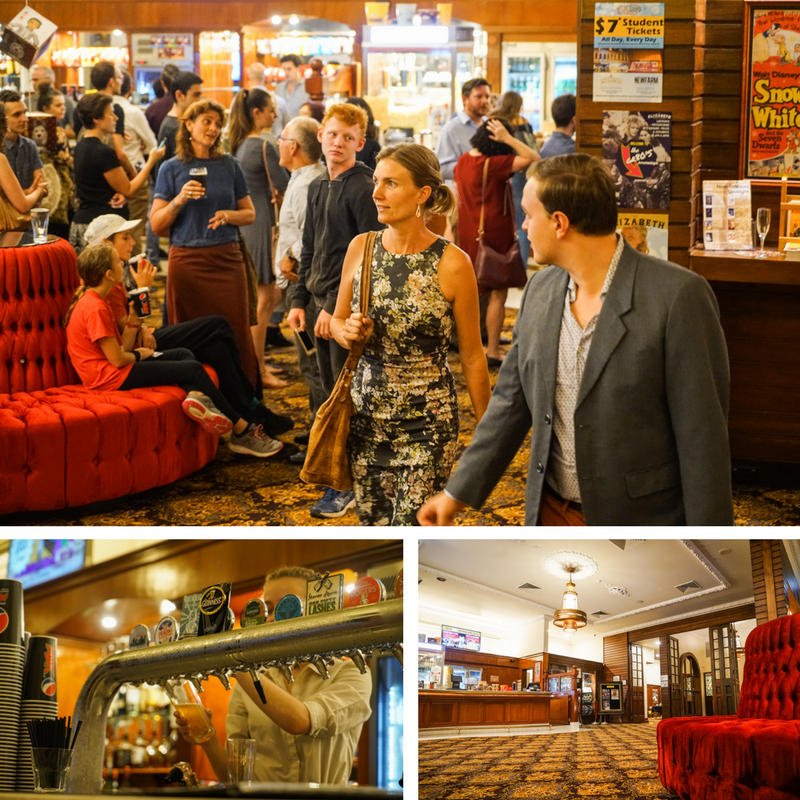 Five Star Cinemas can cater to your entertainment and event requirements whether you’re looking to host a corporate function, treating guests to a private movie screening or a night of gaming on the big screen with friends. Our venue space is versatile, catering for intimate, small groups to large corporate functions, seminars and product launches. Deliver your message in style and comfort. Our state of the art auditoriums are fitted with the latest in audio-visual technology, providing your event with superb presentation quality. Exclusively at The Elizabeth Picture Theatre - Add $400 to your function price for 1 hour of LIVE Prohibition style piano for you and your guests to enjoy! We have a variety of packages available. We will work with you to accommodate your event and can cater packages to suit your vision.